The world is changing faster than ever. Rookies and inexperienced employees have an advantage in the workplace when they are willing to learn and adapt. 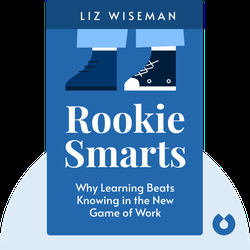 Rookie Smarts shows how, when projects are approached with fresh eyes, organizations succeed. 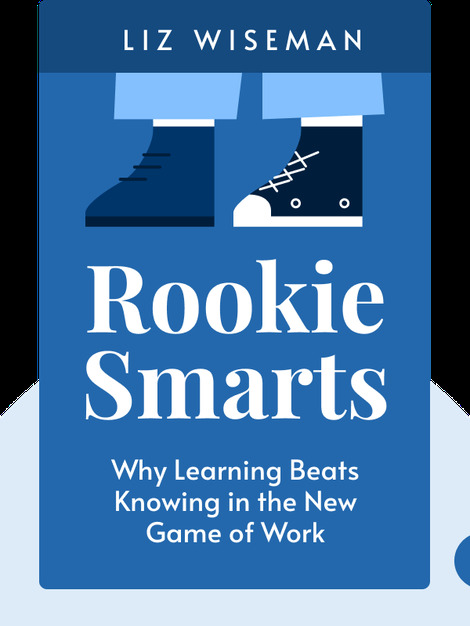 It also includes helpful tips on how even experienced workers can stay sharp by developing a rookie mindset. Liz Wiseman is an award-winning author, speaker and president of the Wiseman Group, a research and development firm in Silicon Valley.